BOSSY BETTY: Field Trip! Get on the Betty Bus for A Fun Time. You Know You're Dying To. Field Trip! Get on the Betty Bus for A Fun Time. You Know You're Dying To. So you think that just because Betty is busy in Kansas visiting family right now that I would leave you alone and unattended? Today's field trip is to the Evergreen Cemetery in Santa Cruz, CA. Girlfriend of Sonny Boy (GOSB) thought I might enjoy a trip there and I certainly did. Stranger, stop as you pass by. So as you are, so once was I. So as I am, so you shall be. Why yes that IS my beloved family in that silver car in the background of this photo, impatiently waiting for Betty and texting her hurry up and to come to the car. Oh, how eager they were to leave and go to Costco to load up on shiny material possessions! Someday We Will All Get That Inevitable Text. No Reply Necessary. "You Are Next." Don't let them rush you, Betty. "Oh my gravy". Love the poem. I love walking through really old cemeteries..is that weird? There's just so much history right there in front of you, that you can't help but be pulled into daydreams and wonderings. I'll photograph my way through an old cemetery with you anytime, Betty! Truly heartfelt words. You have captured both today, tomorrow, and yesterday showing us we belong to all three! Very nicely done! Thanks for letting us enjoy your experience. Looking at gravestones always makes me remember to live in the here and now, yet not forget who came before. And thanks for taking the time and not succumbing to the rush of Costco! 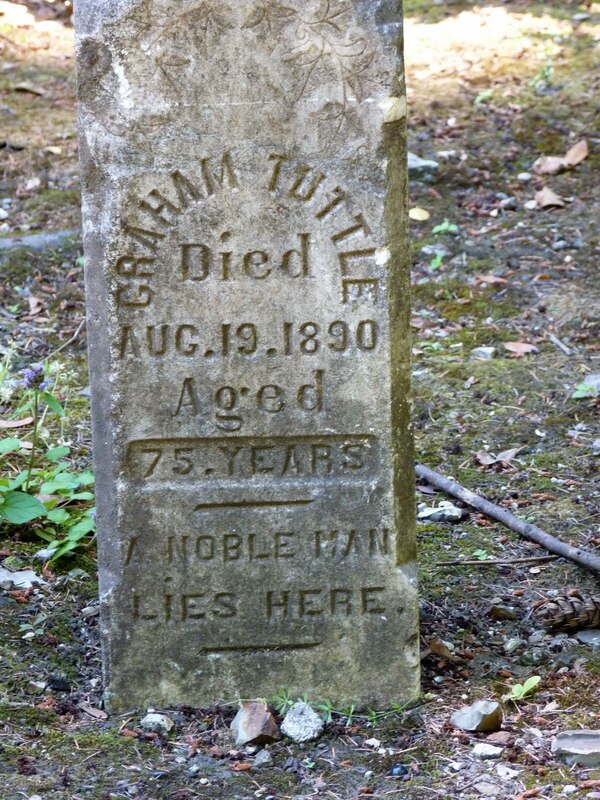 "A Noble Man Lies Here"
Makes you wonder what our love ones will put on our tombstones when the time comes. My mom has always loved to explore old cemeteries! What is up with your family? That's my poem for you on this fine day!! Thanks for sharing these pics and you looking fly is just... well what can I say? I'm in AWE! Great post, great pictures, and a great poem. What more can we ask of you? These photos are so evocative. I love old graveyards...makes me wonder about all the lives. 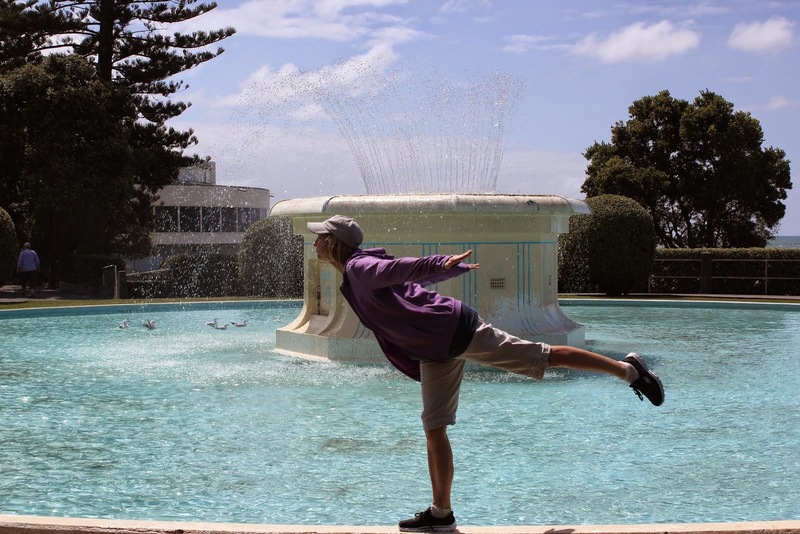 Love the post, the photos - and the little ditty at the end!!!!! I love your sense of humor - that poem is classic. I too enjoy going through cemeteries and imagining the stories behind the head stones. 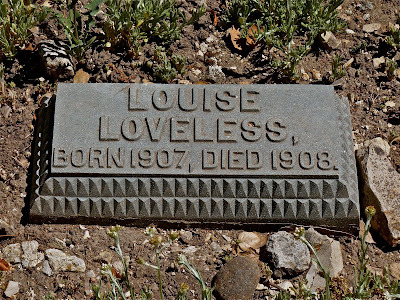 Oh how sad it can be to read some gravestones, like the one for little Louise. That poem is one I love and your own ditty is pretty good too! Wow a field trip and to the cemetery even. How cool. I love cemetery's. Awesome headstones, and they look pretty good for as old as they are. 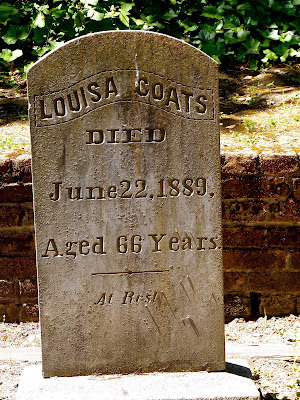 That picture of Louisa Coats headstone is fantastic. I feel a bit of a chill now from hearing the poem, gotta grab a sweater. 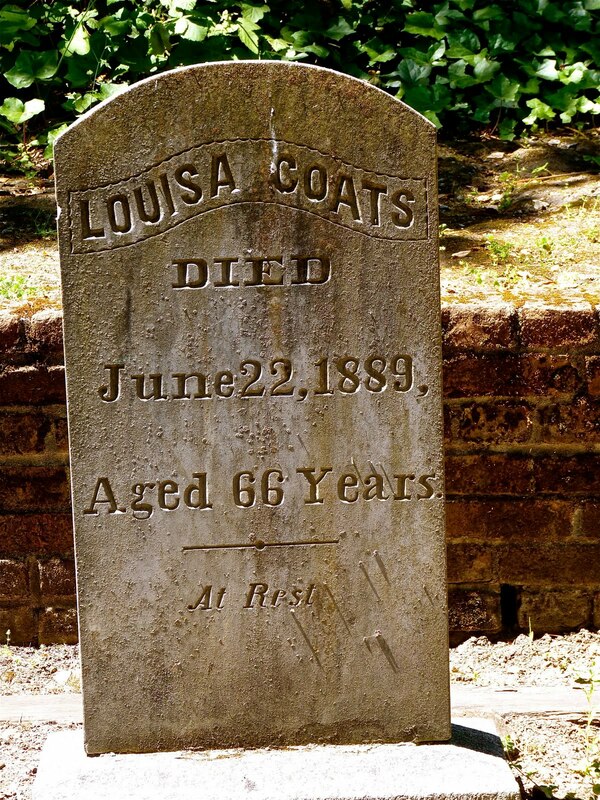 If you are going to stroll me through the cemetery, what better way to cheer me up afterward, than with a good laugh! Thanks, I'm always in need! i grew up with a cemetary int eh back yard....these stones are a riot...and i love your cilling verse at the end...nice. I love the old tombstones and the verses are great, Thanks for bringing me along. That is cool. We had a little cemetery on the property of our last house. It must have been a family one. There were only a few headstones with names on them. The rest were just markers. I loved that little cemetery....although it did freak out some of neighbors....glad you are taking us along on your trip! Baby graves always make me sad... pregnant or no. Oww Betty, that was chilling. Spine chilling. I love that you take me out on trips. How do you know I hardly go out, stare at my books, then look out the window skyward like Cinderella out the 1st floor?? I will wait for more. I think that texting poem relates to us all in some way or another. Don't you love how quiet cemeteries are? What a transition you had to make -- from a cemetery to Costco! Fascinating old cemetery stones. I always wonder about the people and try to imagine their lives and what they were like. Loved your poem. Have a happy 4th of July weekend, Betty. I loved your poem. I think it should be published! In our travels across the country, we stopped in OH to see my life long friend. She took us to a little park near her home. Across from this little park was this tiny little cemetery. 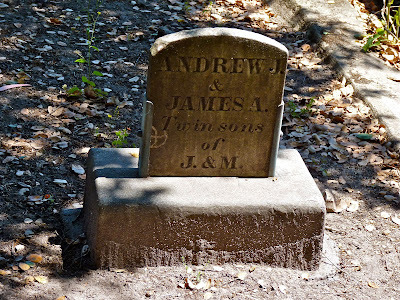 It had all these old markers and headstones. It was quite interesting. Don't let them rush you, somethings should not be hurried. 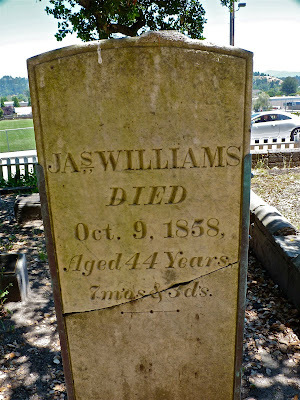 I enjoy walking through old cemeteries, they are filled with history. Love your little ditty at the end! I adore a quiet walk through an old cemetary. If someone is with me who wants to hurry, I'd rather they go sit in the car. Or go fishing. Or to Walmart. Or anywhere besides with me in my solitude. My heart aches for the twin sons and the Loveless baby. Seems every graveyard the world over has similar stories. Wow...interesting old grave stones. We went back to Buffalo, NY to visit my husband's cousins and 96 year old Aunt. The Aunt and I walked past a neighborhood cemetary and I wanted to check it out, but Auntie walked too fast and left me in the dust. I had to catch up. We saw the gravestones of my husbands grand parents and drove by their old farm. Fascinating. The poem in the end was great. Cemeteries have always scared me. I love cemeteries. Your photos make me feel like I was walking alongside you. And your poem cracked me up. I dig cemeteries. Let me rephrase that -- I appreciate cemeteries, the older the better. I enjoyed the pictures almost as I enjoyed the poetry. love this post- cracking up at your poem!! If that message comes to me via actual text, I think I'll be ready to go. 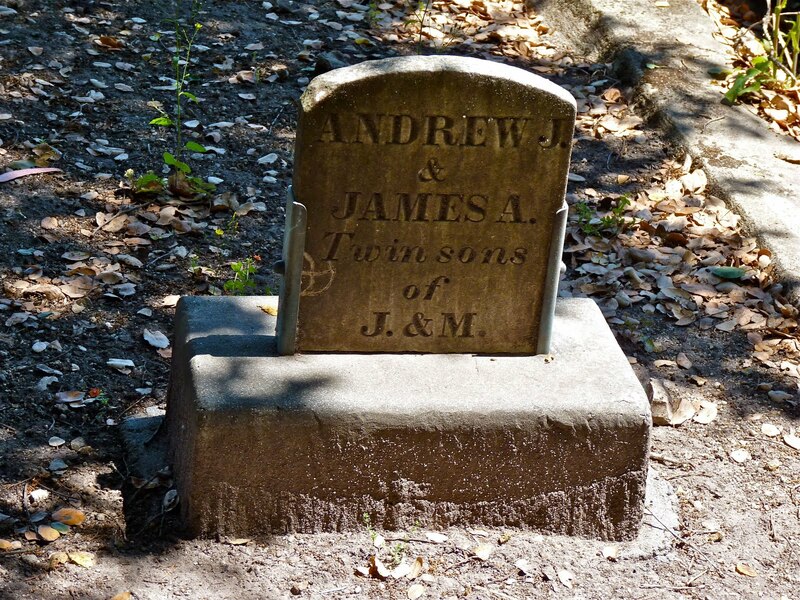 I love old tombstones! I have to laugh about the shot of your family waiting in the car while you take pictures....that is my husband..all the time! Bless his heart! I, too, love old cemeteries. 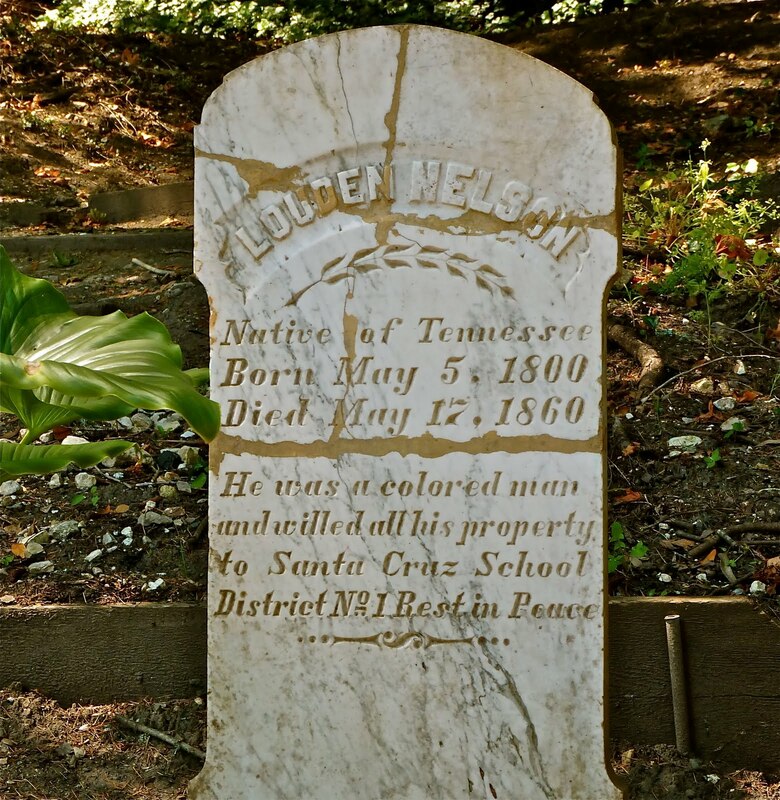 I can't believe some of the things they wrote on the grave stones!